Announcing the new Caroline Gleich x @julboeyewearna family series goggle designed with illustrations by @simon.charriere! Last spring, I visited Julbo's international headquarters in France to design a custom goggle and I am so excited how it came out! It is inspired by stories of big mountains, from the Wasatch to Chamonix. This is a dream come true. It will be available in stores next fall, but in the meantime, one lucky winner will get a pair! 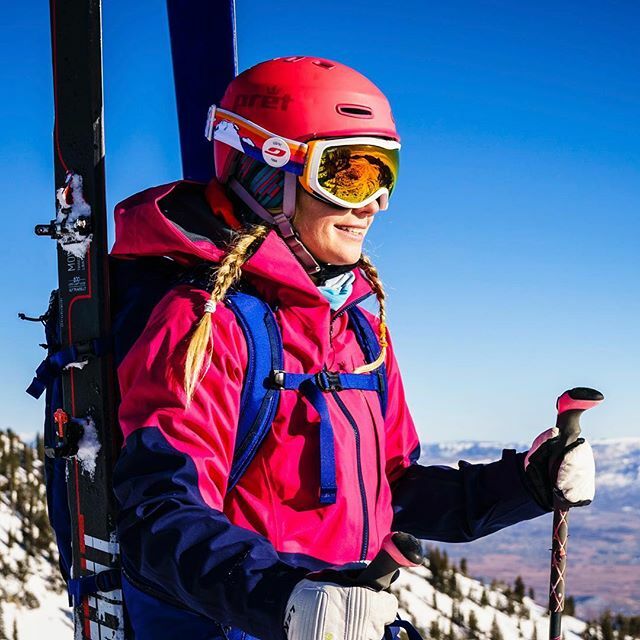 To enter, follow @julboeyewearna, @carolinegleich, and @simon.charriere and post a picture about your mountain inspiration tagging #bigmountaindreams, @carolinegleich and @julboeyewearna in the caption. Winner will be announced next Monday 2/4! Contest limited to residents of the USA.